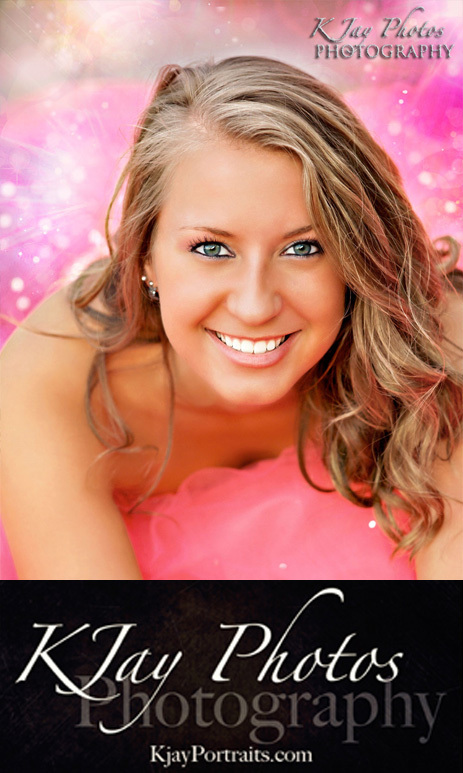 Prom dress and senior pictures make the perfect combination! 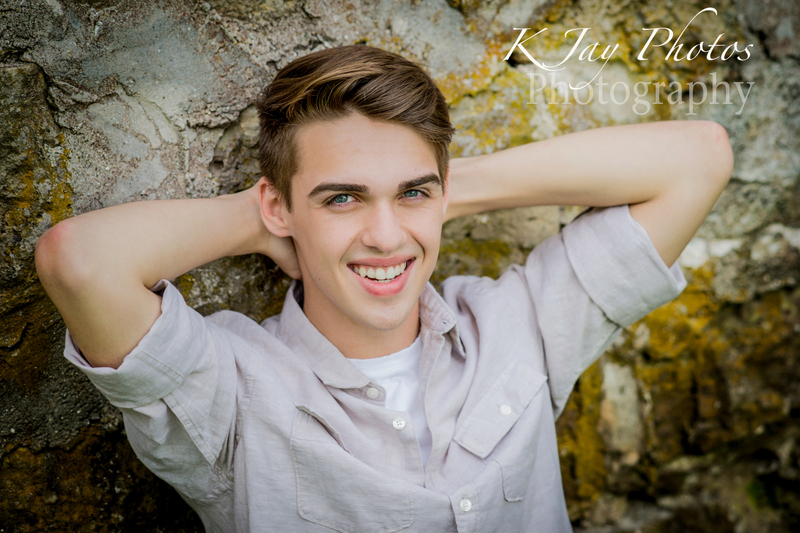 Now reserving senior portraits for the Class of 2018. 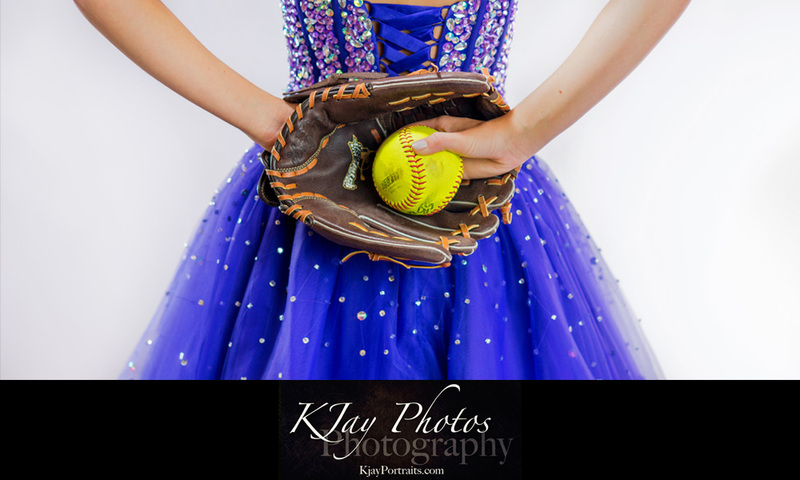 Do not forget your prom dress! 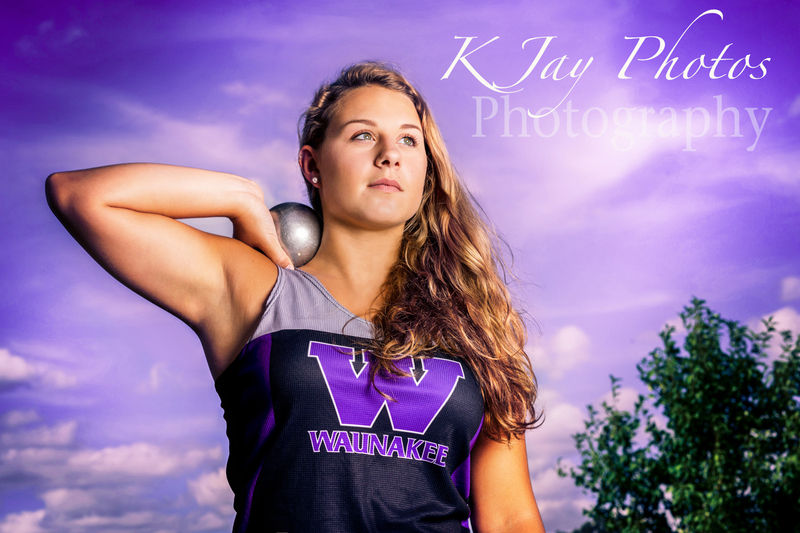 K Jay Photos Photography of Waunakee WI, is now reserving senior portrait sessions for the Class of 2018. Hurry, we only take 75 seniors each year and spots have begun filling up. 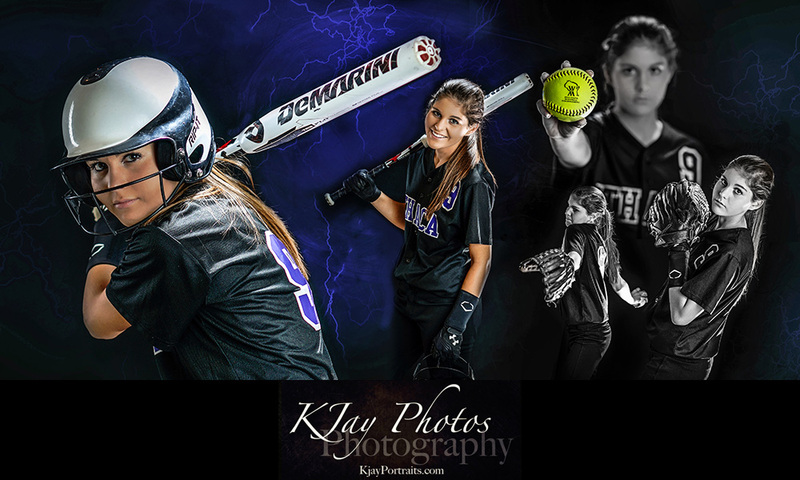 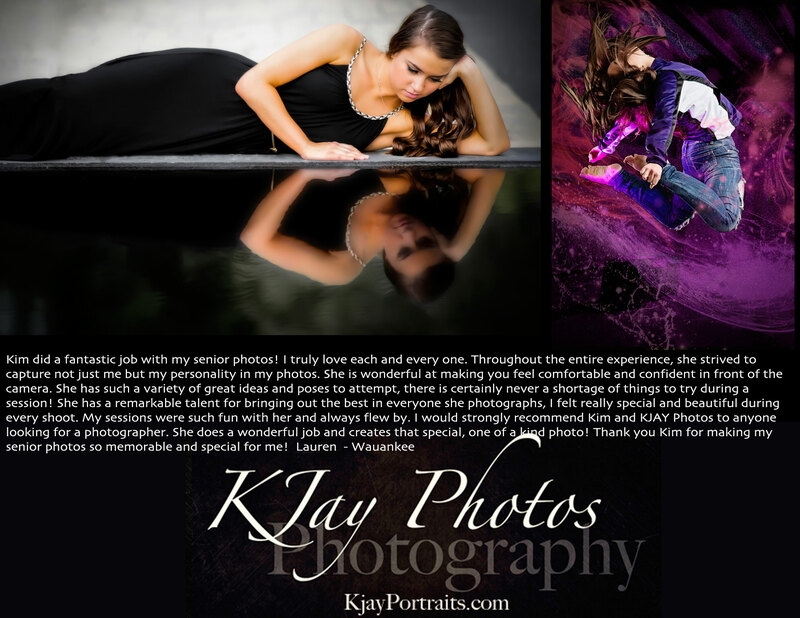 K Jay Photos Photography is passionate about portraits and passionate about learning more about you. 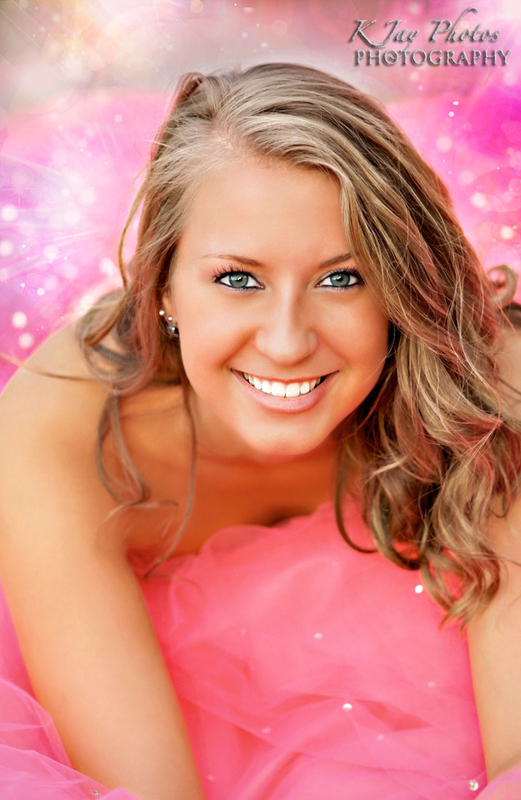 Let’s discuss your senior portrait appointment and girls, do not forget to bring the prom dress. 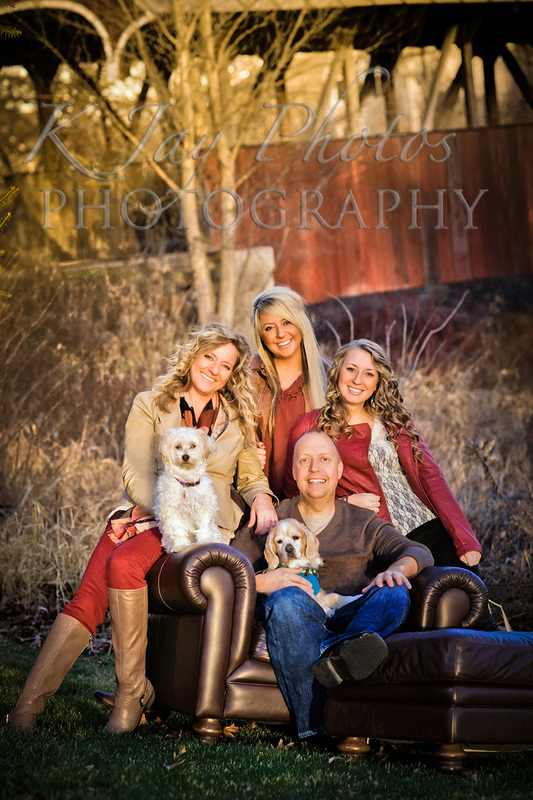 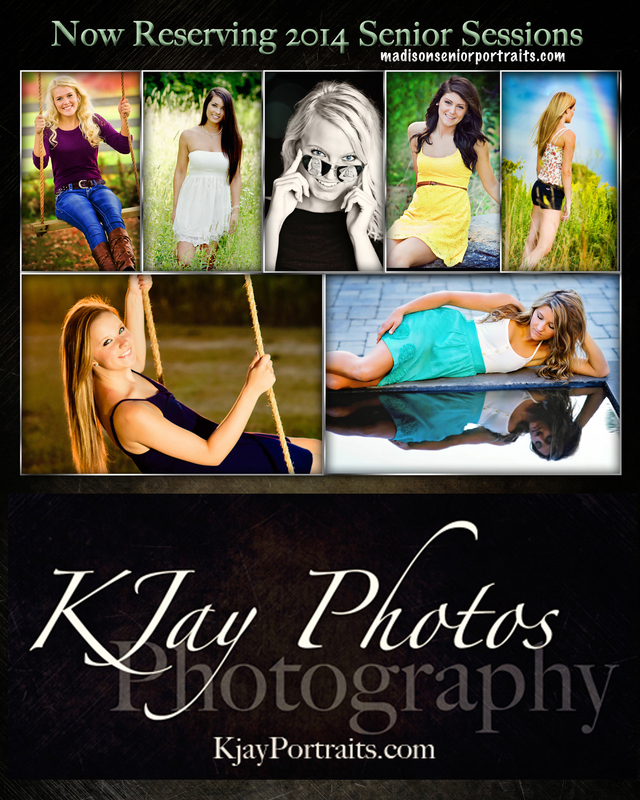 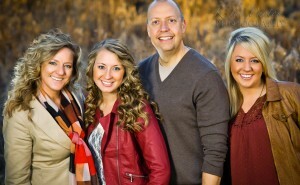 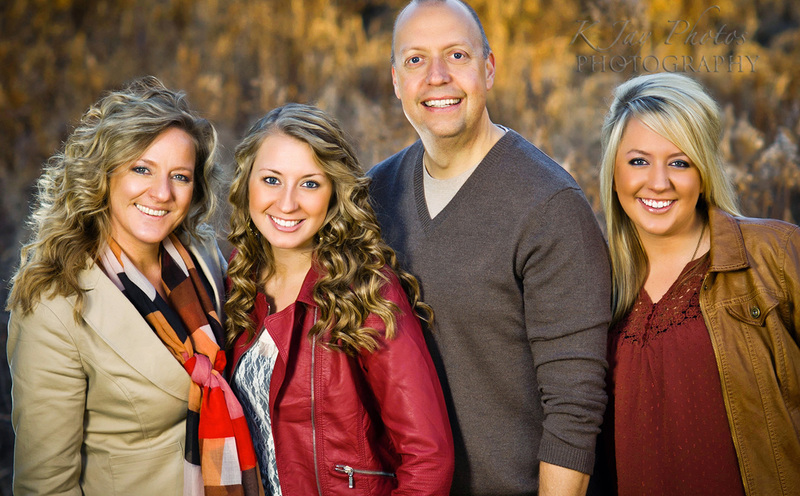 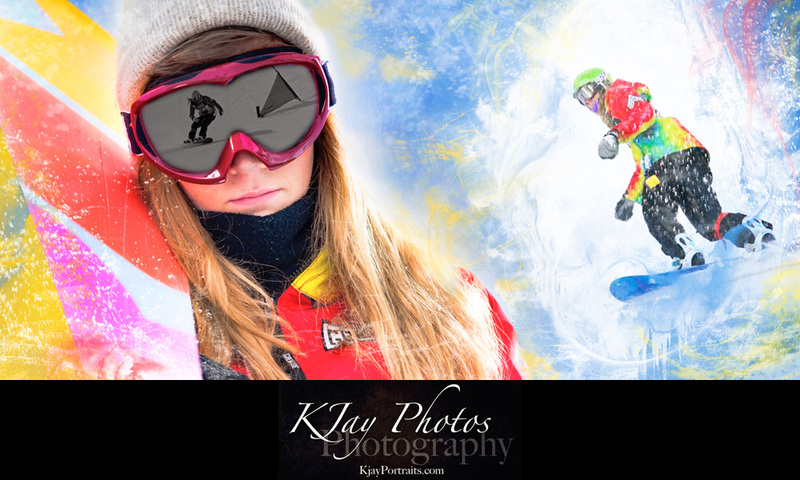 For more information call 608-850-4850 or email kim@kjayphotos.com. 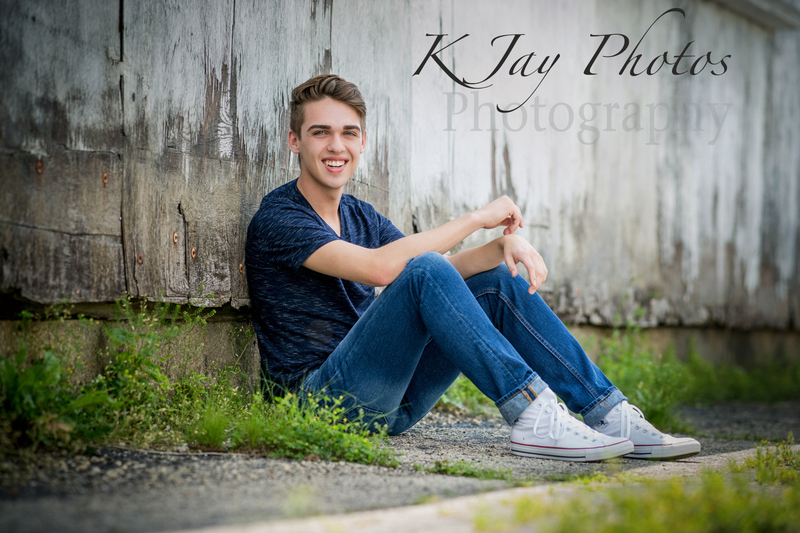 #Classof2018 #SeniorPics #MadisonWIPhotographer. 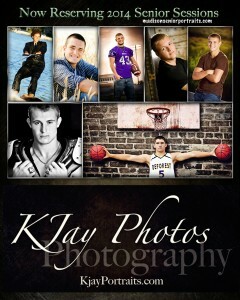 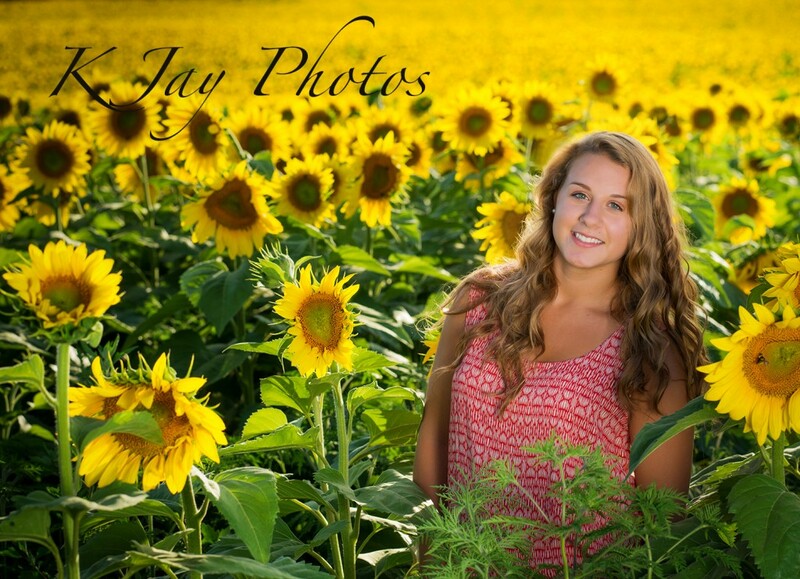 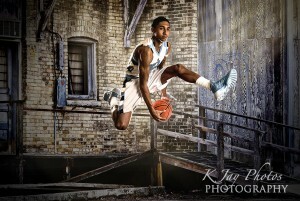 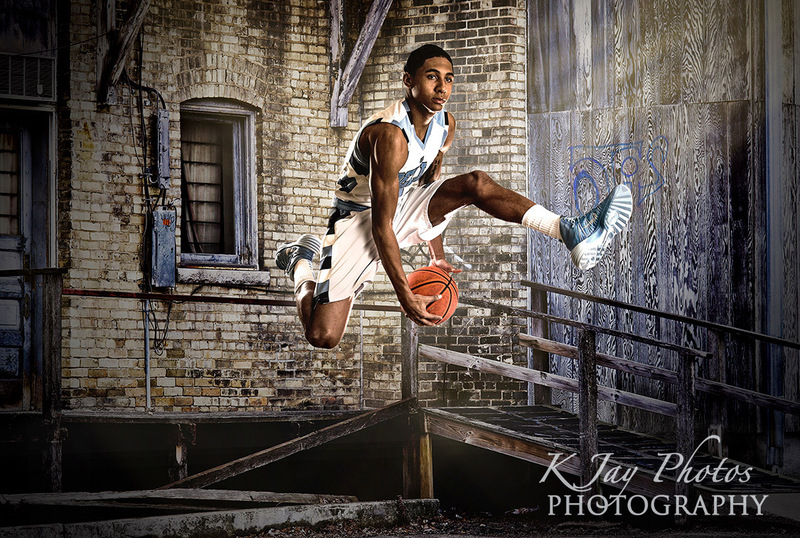 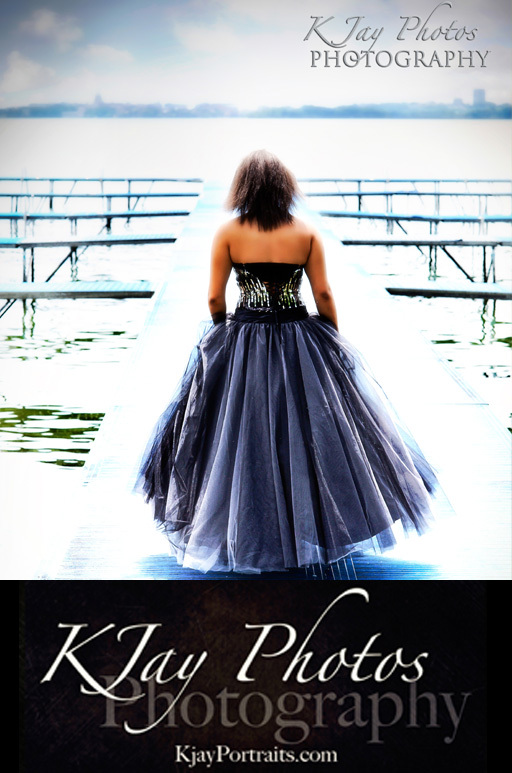 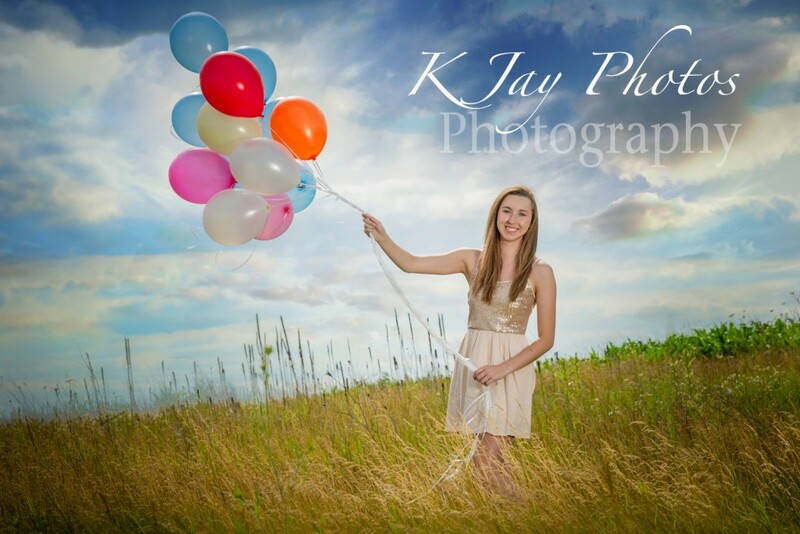 K Jay Photos Photography, Madison WI Photographer offering beautiful prom senior pictures. 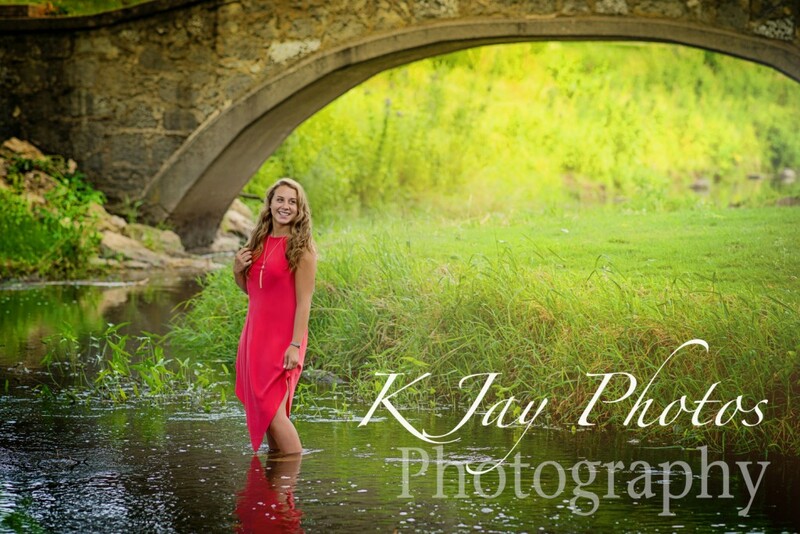 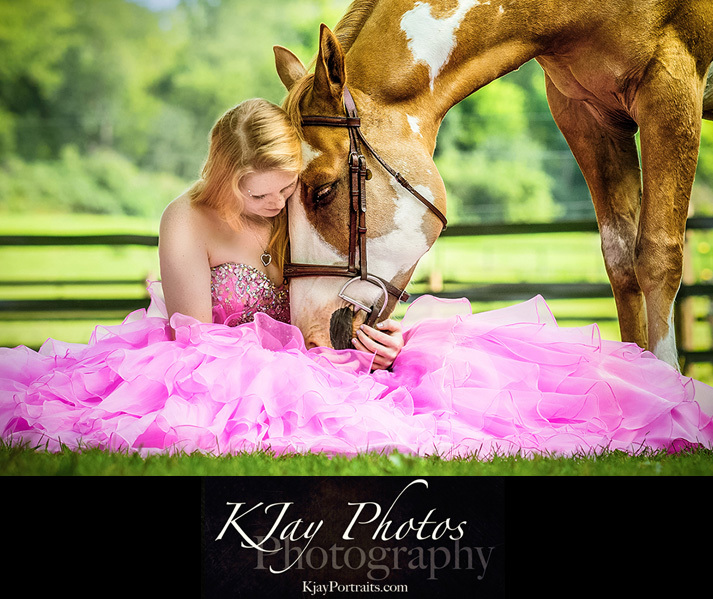 July 11, 2016 | Categories: Artist Senior Pictures, Artistic Senior Pictures, Award Winning Madison WI Photography, De Forest WI Photographer, DeForest Photography, DeForest WI Photographer, K Jay, K Jay Photos, KJ Photography, KJ Photos, KJay, KJAY Photos, Madison Photographers, Madison WI Photographer, Madison Wi Photographers Senior PIctures, Madison Wisconsin Photography, Middleton WI Photographer for Senior Portraits, Middleton WI Photographer Newborn Portraits, Middleton WI Photography Studio | Tags: Class of 2018, K Jay Photos just outside of Madison, prom senior pictures, Waunakee Photographer, Wi | Comments Off on Prom dress and senior pictures make the perfect combination! 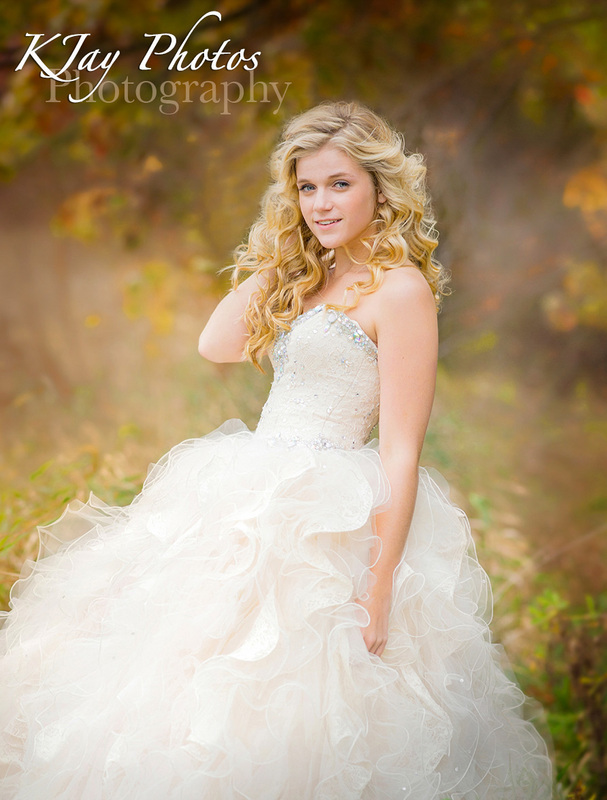 She’s a little Country. 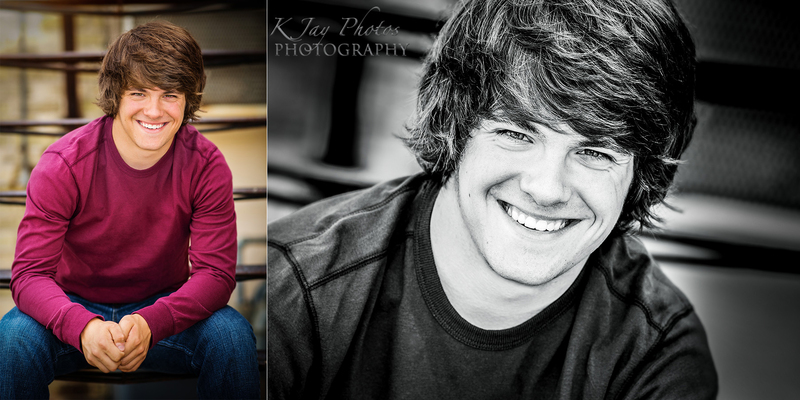 Senior Pictures and Country Spirit. Madison WI Photographer. April 22, 2014 | Categories: Artist Senior Pictures, Artistic Senior Pictures, DeForest Photography, DeForest WI Photographer, Graduation Pictures, High School Senior Pictures, High School Seniors Portraits, Lodi WI photographer, Lodi Wisconsin Photography, Madison WI Photographer, Madison Wi Photographers Senior PIctures, Middleton WI Photographer for Senior Portraits, Middleton WI Photography Studio, Monona WI Photographer, Monona Wisconsin Photography studio, Photography Studio in Waunakee, Senior Pictures Monona WI Studio, Senior pictures photographer Madison WI, Sun Prairie WI Photographer, Sun Prairie WI Photography, Verona Photographer, Verona WI Photography, Waunakee Photographer, waunakee photography, Waunakee Studio | Tags: Country, Country Senior Pictures, Cowboy Boots, K Jay Photos, KJ, KJay Photography, senior pictures | Comments Off on She’s a little Country. 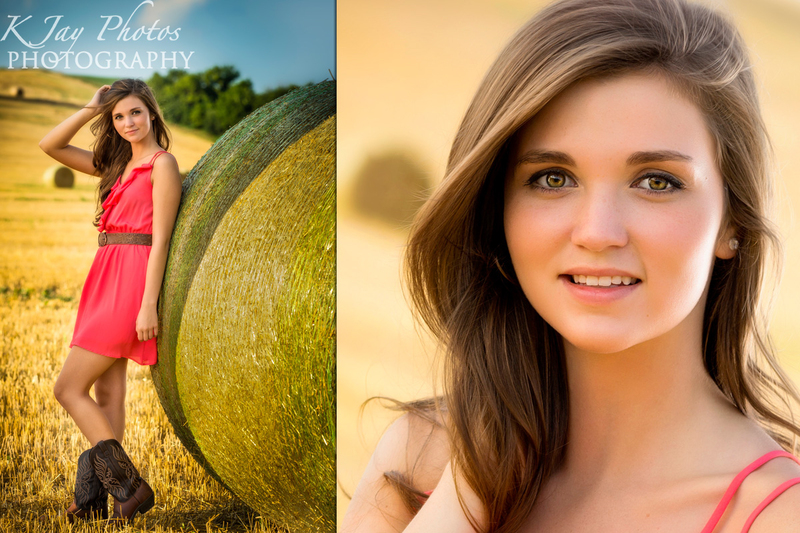 Senior Pictures and Country Spirit. 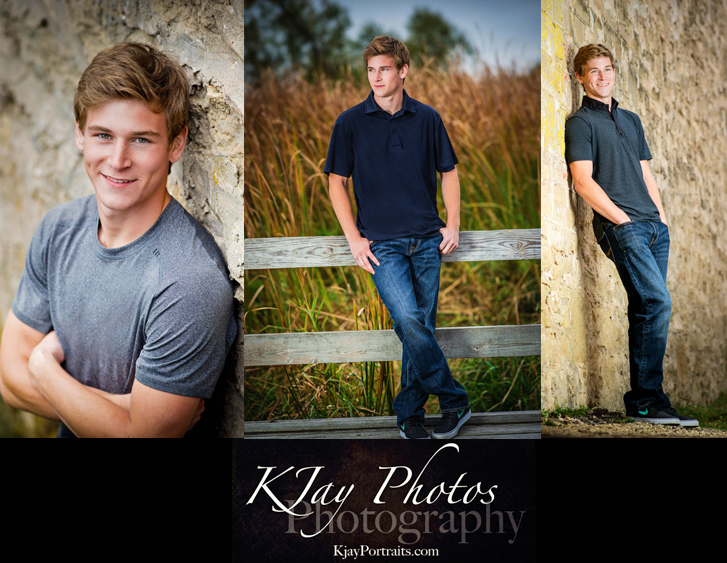 Madison WI Photographer. 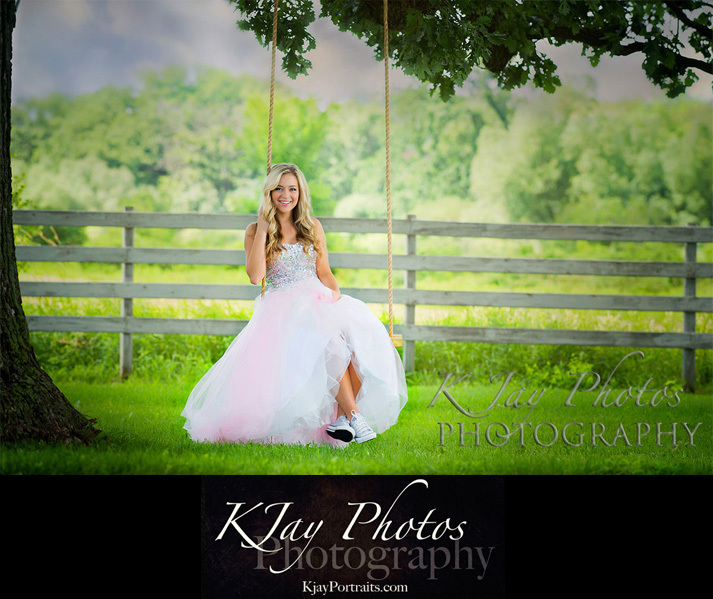 Honored to have K Jay Photos Photography chosen by Senior Style Guide. 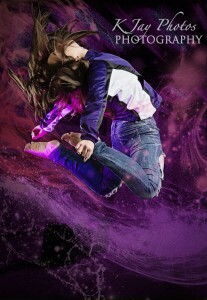 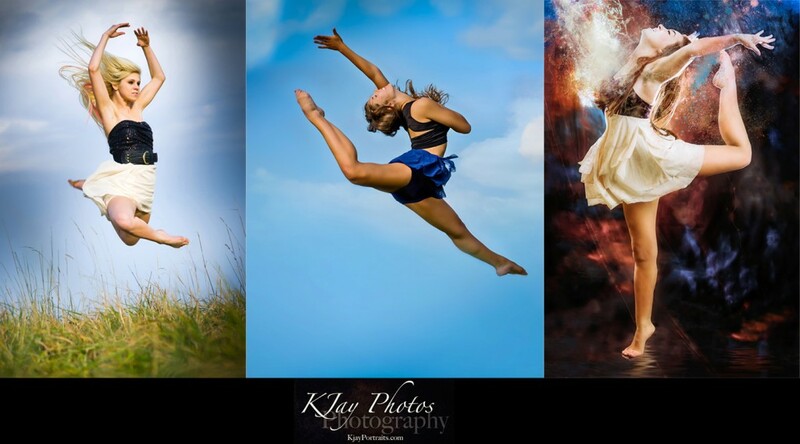 Dance High School Senior Pictures that are out of this world. 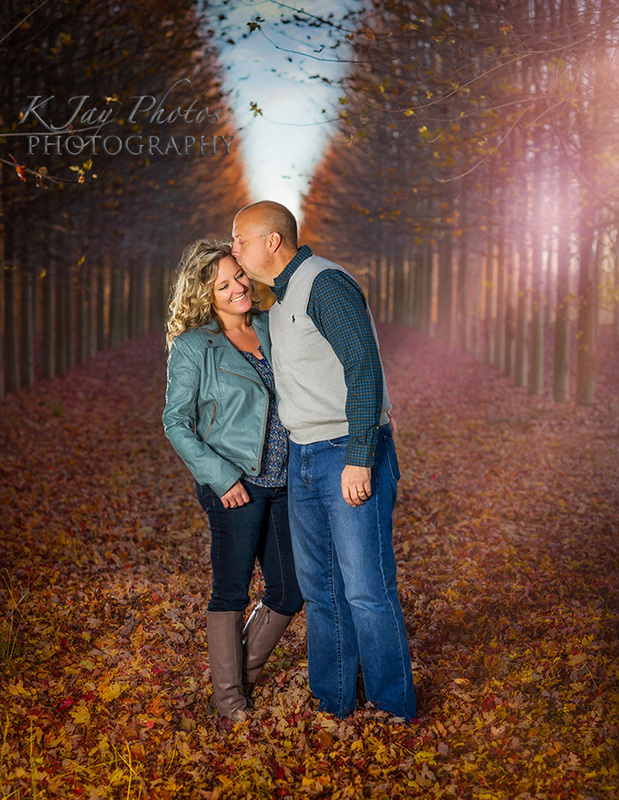 Madison WI Photographer. This Waunakee High School Senior loves to dance. 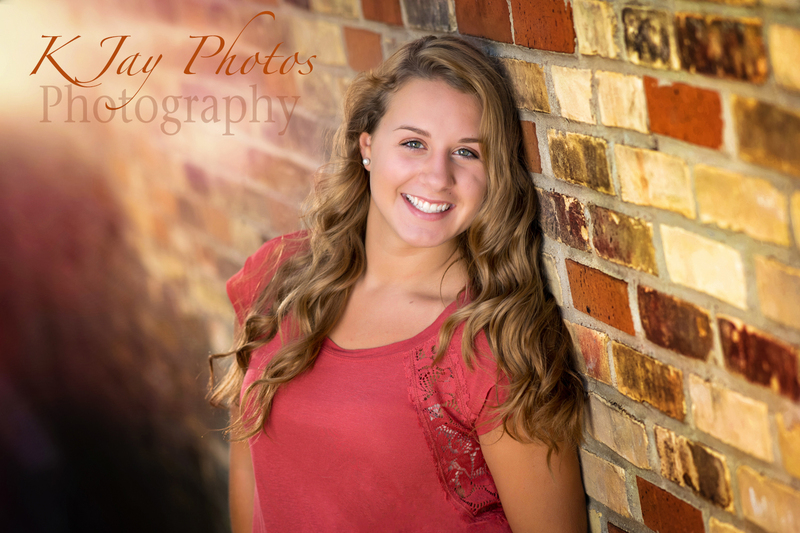 Her senior portrait session incorporated the many dance styles she enjoys. 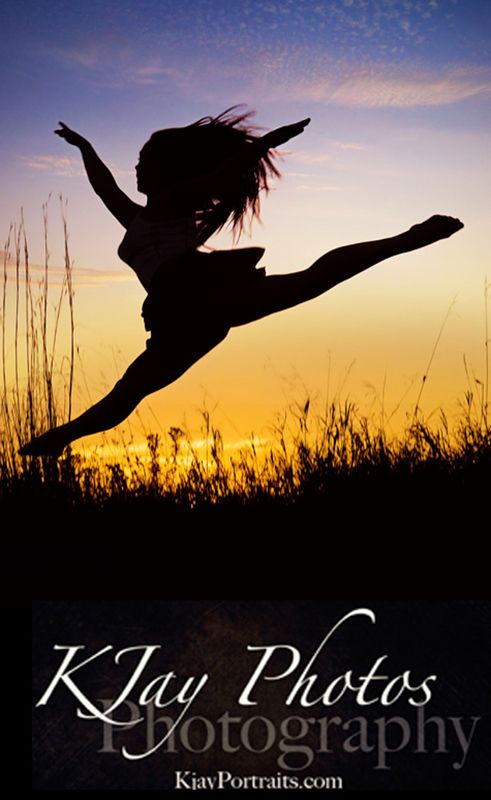 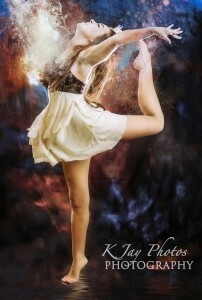 We reserved an extra session just for dance pictures to make sure we captured her love for dance. 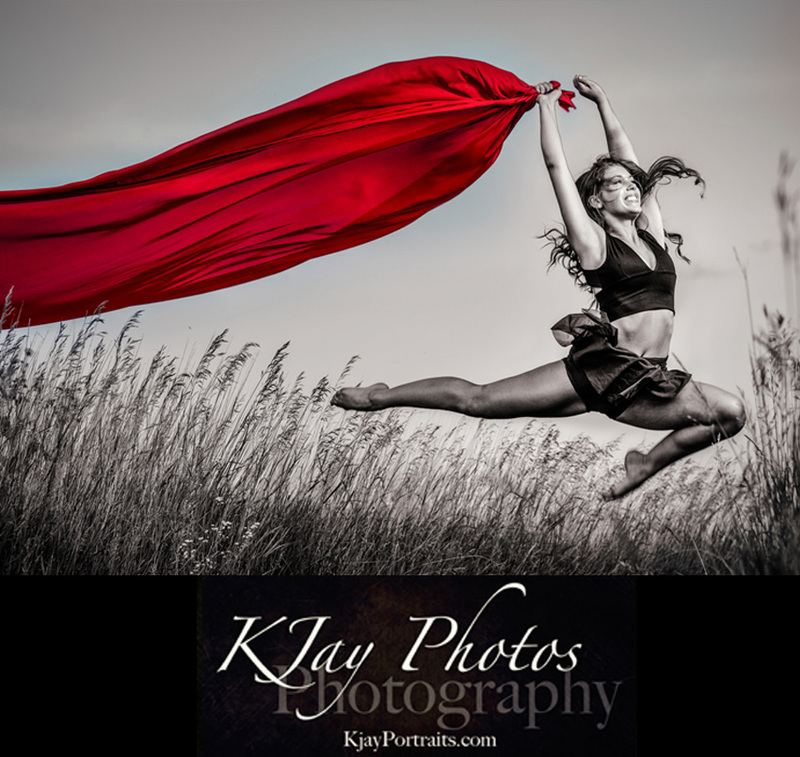 Dancers, to reserve your dance senior pictures that are out of this world, contact K Jay Photos Photography email kim@kjahyphotos.com or call 608-850-4850. 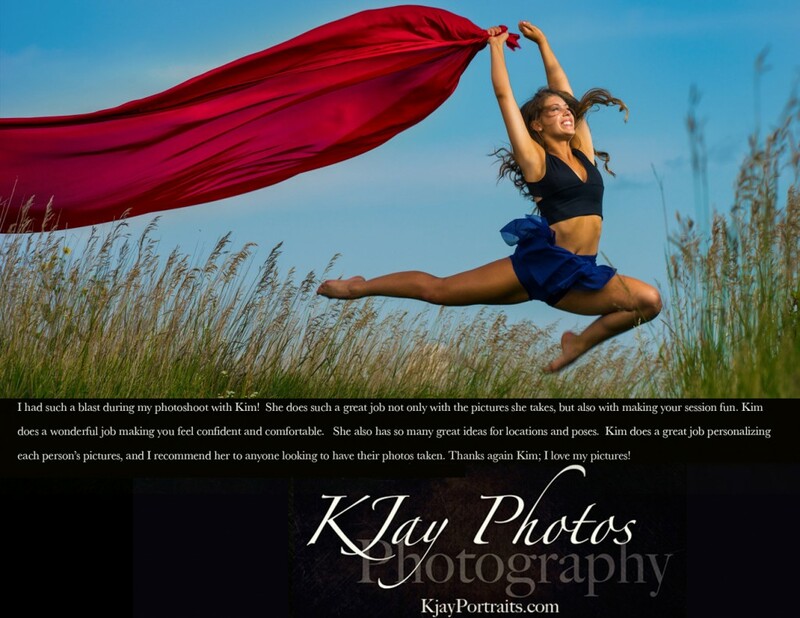 April 12, 2014 | Categories: Artist Senior Pictures, Artistic Senior Pictures, Award Winning Madison WI Photography, Dance Senior PIctures, DeForest Photography, DeForest WI Photographer, Graduation Pictures, High School Senior Pictures, High School Senior PIctures for dancers, High School Seniors Portraits, Lodi WI photographer, Madison Photographers, Madison Wi Photographers Senior PIctures, Middleton WI Photographer for Senior Portraits, Middleton WI Photography Studio, Monona WI Photographer, Monona Wisconsin Photography studio, Photographer in Waunakee, Photography Studio in Waunakee, Senior Pictures Monona WI Studio, Senior pictures photographer Madison WI, Sun Prairie WI Photographer, Sun Prairie WI Photography, Verona Photographer, Verona WI Photography, Waunakee Photographer, waunakee photography, Waunakee Studio | Tags: dance high school senior pictures, dance photographer wi, dancer senior pictures, wisconsin dance photographer | Comments Off on Dance High School Senior Pictures that are out of this world. Madison WI Photographer.